Fit for Life is a Gift for Life"
Mike is a true professional who has been with the company for 13 years. 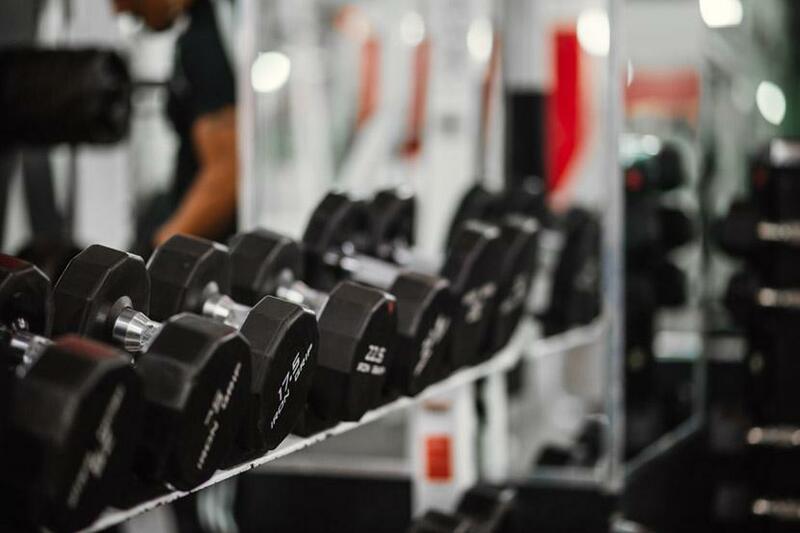 An Elite Personal Trainer who uses his extensive knowledge combined with his athletic background, in order to give his clients the greatest fitness experience possible. 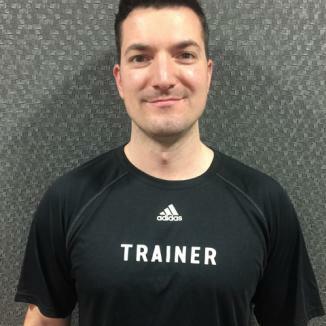 Mike is a corrective exercise specialist that works well with people with restrictions.